This year Aspinal of London was once again proud sponsors of The Midhurst Town Cup at Cowdray Polo Club. 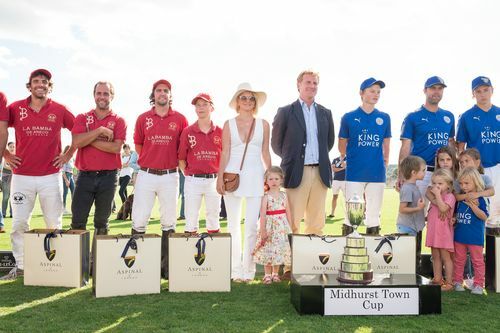 Taking place on the first Sunday of the Jaeger-LeCoultre Gold Cup tournament, the Midhurst Town Cup dates back to1953 when the cup was first presented to the Club by the local business community in recognition of the prominence brought to the town by polo. The main match saw La Bamba de Areco take on King Power Foxes. The exciting match consisted of seven lively chukkas resulting in La Bamba de Areco winning with 12 against King Power Foxes 11. After the match Aspinal of London's Creative Director Mariya Dykalo was pleased to present prizes to the winning La Bamba de Areco. As well as action on the polo pitch, there were also a number of attractions including a mini funfair and entertainment, street food, pop up bar and a range of stalls. 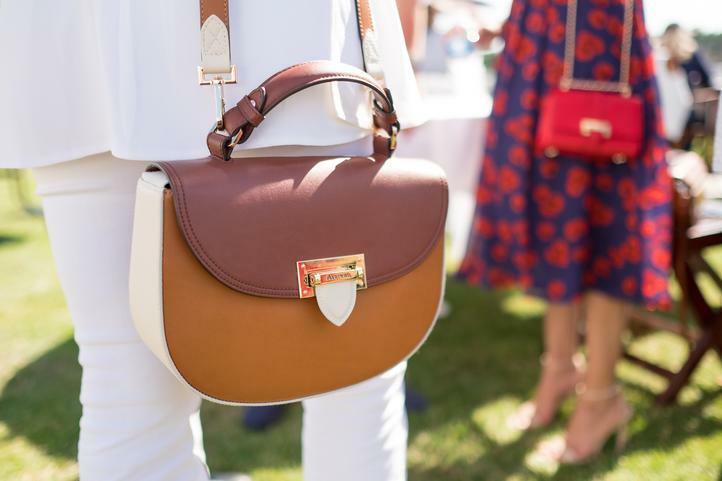 A long term fan of the polo, Aspinal of London Creative Director, Mariya Dykalo is also pleased to be working with Cowdray Polo Club on their #CowdrayPoloSnap competition. 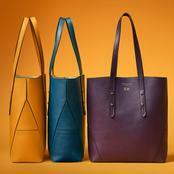 For your chance to win a choice of our ladies Saddle Bag or mens Mount Street Bag in Burgundy Saffiano simply post your best polo photos on Instagram with #CowdrayPoloSnap in the caption and follow our page.